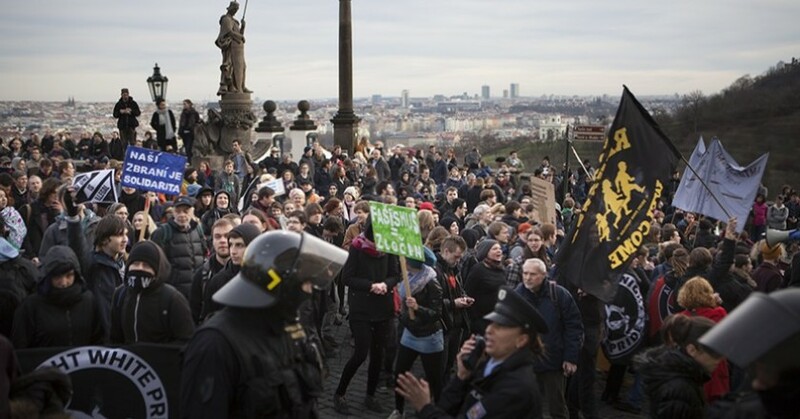 Politics, culture and society in Czech Republic. 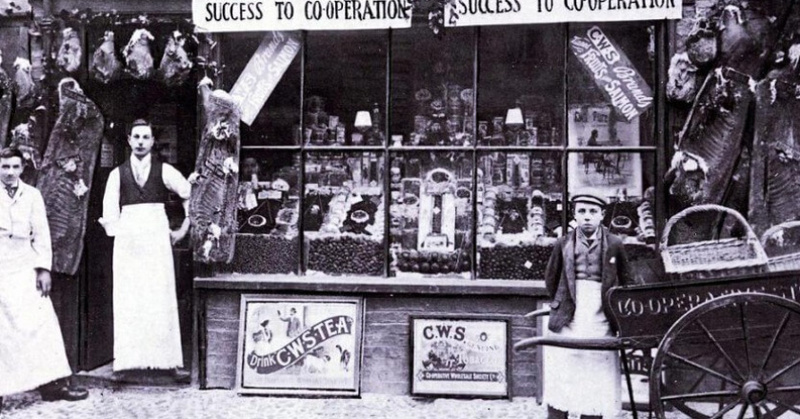 One hundred and fifty years ago, the Czechs were among the pioneers of the cooperative movement, which attempts to put the public good before profit. Today, it is beginning to experience renewed interest. 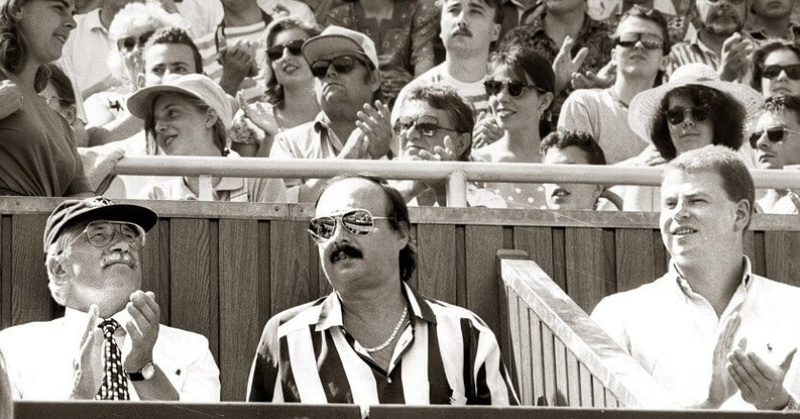 Documentary filmmaker Martin Kohout, whose latest film deals with the “voucher privatization” of the 1990s in the Czech Republic, talks about the Czech post-1989 economic transformation. 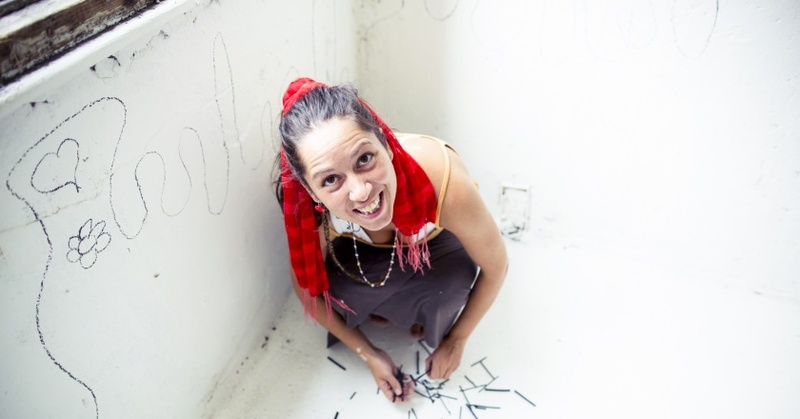 Dawid Krawczyk interviews Czech Roma rights activist Ivanka Čonková. 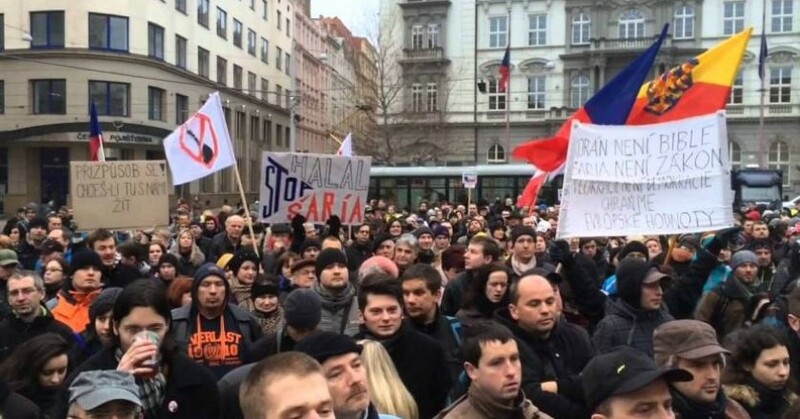 Przemysław Witkowski reports from last Saturday’s anti-refugee demonstrations in Prague. 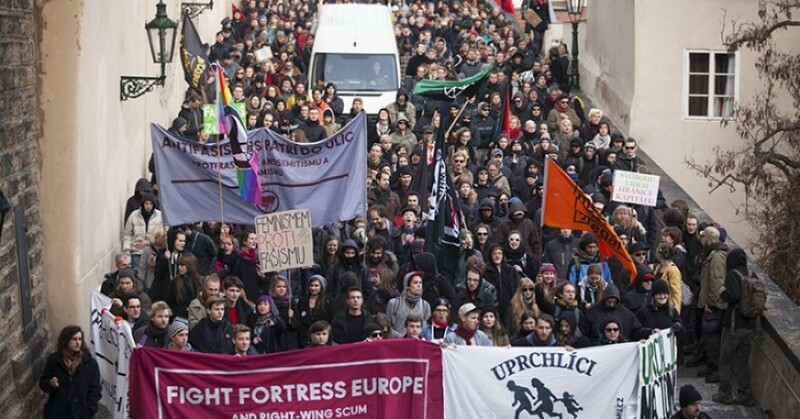 On 6 February, several thousand people demonstrated in Prague against refugees and the ‘Islamization of Europe’. Some of them clashed with opposing groups. 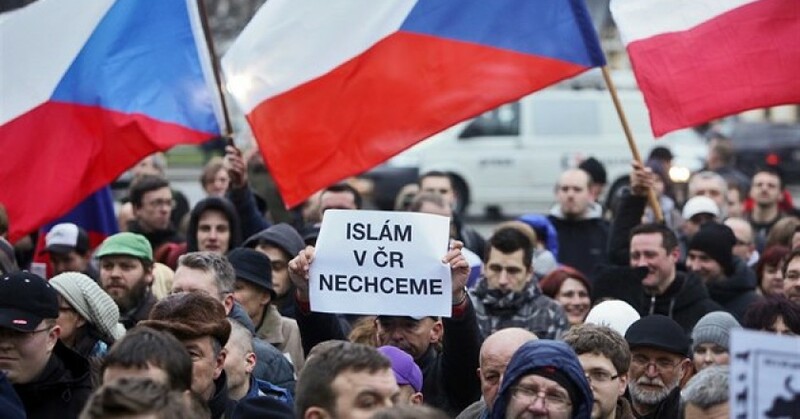 Jaroslav Fiala and Pavel Šplíchal comment on the rising wave of anti-Islamism and fear of refugees in the Czech Republic.